Hildy Ng-Strasser earned her BFA in Sculpture from Boston University, and began what is now over 20 years of work in the framing industry. At J. Pocker since 2002, she has enjoyed the privilege of designing frames for many preeminent documents and works of art, collaborating with some of the area’s premier interior designers, art collectors and galleries. Equally enriching are the relationships she has cultivated with long standing clients, some of which are in their third generation of loyalty to the store. Lara Degl'Innocenti has been with J.Pocker since the opening of the Westport location since 1996. 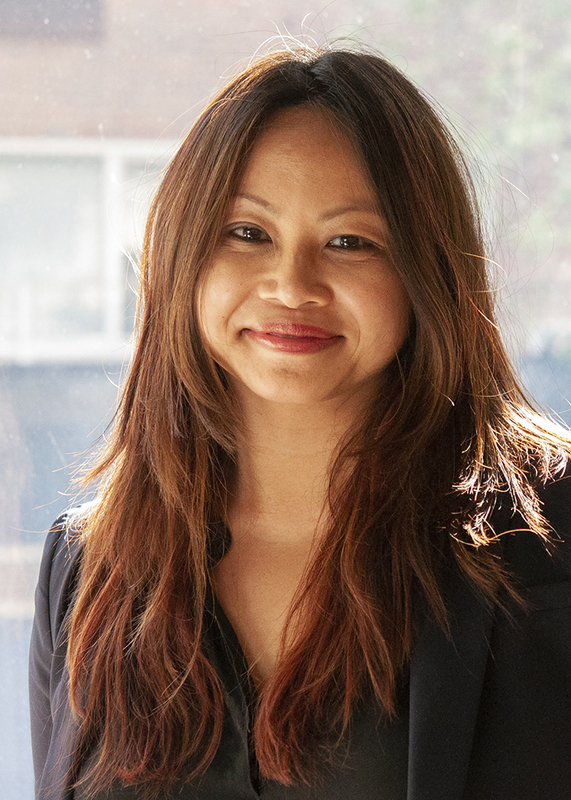 Lara shares her love of art, extensive knowledge of picture framing and European art history through design. Her expertise as a framer began over 30 years ago and makes her a favorite resource of artists, collectors and designers alike. Leba Wise has been with J. Pocker since 1993 where she began as a frame designer. In 2000, Leba moved to the Bronxville J. Pocker as Gallery Director and has been there since. She takes inspiration from travels abroad through various European and Middle Eastern adventures, along with America's West. Leba’s keen sense of color and intuitive design approach allows each consultation to be special working with the client's aesthetic while enhancing their art for the long term. Richard Cavataro's career began at J. Pocker in 1984. He was mentored by Marvin Pocker for 10 of those years. Richard opened the Greenwich location in 1994 and has established J. Pocker as Connectict's premier art and picture framing studio. Terry Green has been in the framing industry since 1999. He began his career at J. Pocker in 2005. Over the last decade he has evolved his knowledge of fine custom framing learning about the best framing has to offer including one-of-a-kind original designs, an acute sense of aesthetics and outstanding customer service. His attention to detail and ability to adapt earned him a promotion to operations manager where he is responsible for the day to day responsibilities of the company including staff training, sales techniques and pricing software development. 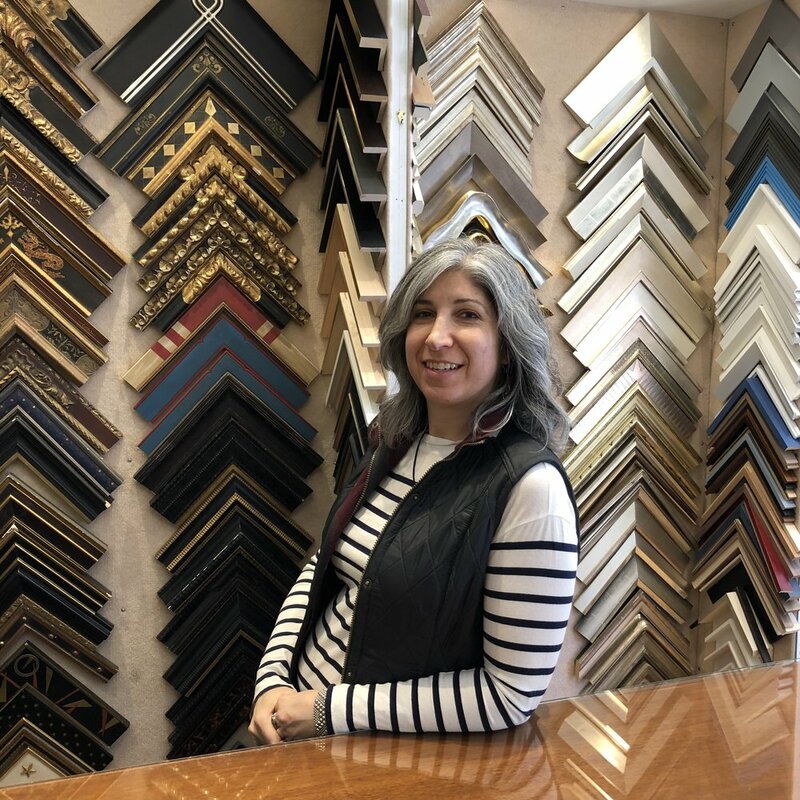 Suzanne Stec started off in the framing industry in 1996, working with some of the most prestigious art, clients, and companies in the world, and has been at J. Pocker since 2013. Graduating from Rutgers University with a degree in Visual Arts, Suzanne’s interest for art led to her work in the field of framing. Her passion for the craft is evident in her expertise on every detail of each piece on which she works. She is always up to date on research and uses the most current conservation methods for framing works on paper. 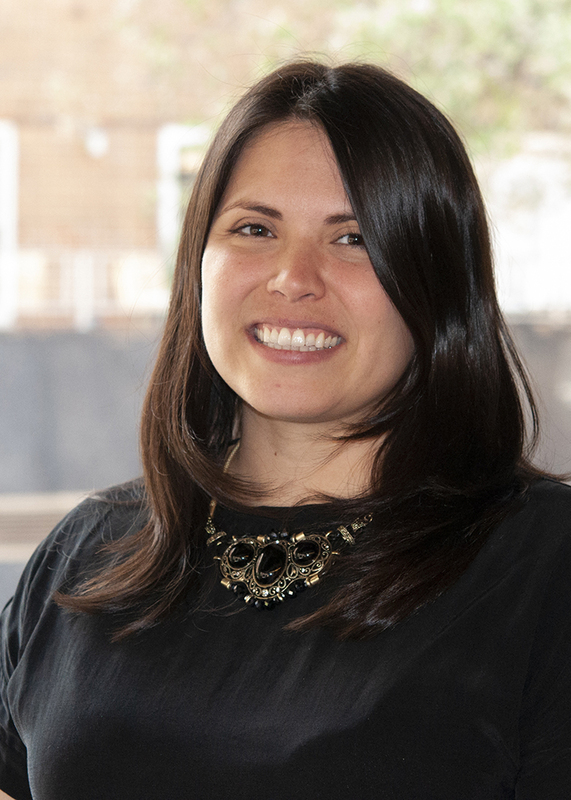 Alison Burke joined the J. Pocker team in 2014, and her professional background is in art consulting and gallery management. Alison received her Masters of Fine Art in Studio Art from The City College of New York, and is a practicing artist in Long Island City Queens. Gayla Martin began her career with J. Pocker in 2017 but her love for art and design is a life long passion. She received her MFA in Studio Art from The City College of New York and BA in Studio Art from Vassar College. Gayla's artistic practice focuses on printmaking and textiles. Rob Katkowski feels that art and design can seamlessly fuse together into visual magic. He has a long history in framing that began in 1999 and started at J. Pocker in 2018. Also, Rob holds a MFA in Painting, so when he's not picture framing he's in the studio making colorful work. Hematie Ramcharran joined J. Pocker 2007 and oversees in-house accounting. She values strong team work and appreciates customer priority. In her spare time, Hematie enjoys singing, reading and spending time with family & friends.